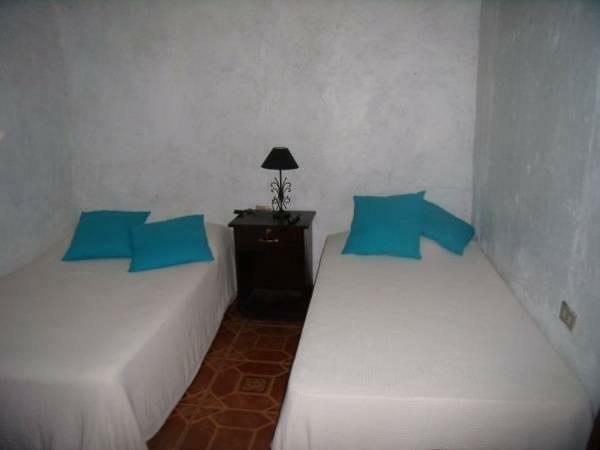 ﻿ Best Price on Hotel La Casa de Mamapan in Ahuachapan + Reviews! La Casa de Mamampan is set in a 19th-century building centrally located next to Ahuachapan Town Center and the Concordia Park. It features free WiFi and free public parking. The functional air-conditioned rooms feature colonial décor, cable TV and garden views. The bathroom is private and comes with a shower and free toiletries. 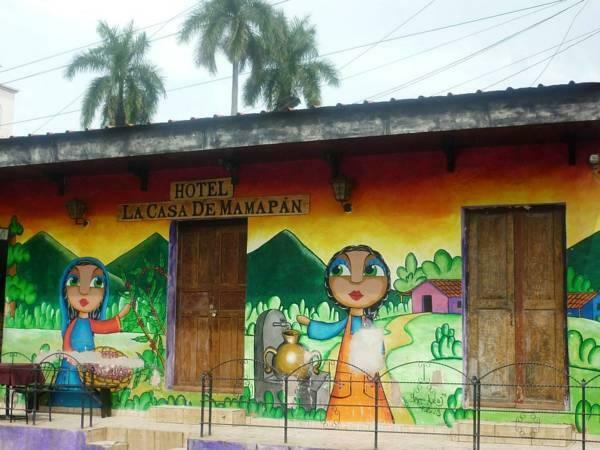 The guests at Hotel Casa Mamapan can enjoy the art work from Salvadoran artists and the café gourmet from the Ahuachapan lands. This property also serves regional food. A coffee farm is 5 minutes’ drive away and El Salvador International Airport is a 2-hour drive away. This little hotel is ideally located by the main square and church and has a very charming local vibe with friendly staff. Worth traveling to the town for!